Julieta, Julieta, wherefore art thou, Julieta? Check thy watch and refuse to be late — arggg. Where oh where has my little sis gone? Oh where oh where could she be? She said she’d meet me here for her lunch break. Things must be pretty busy at the health centre for her to be this late. Gosh, I wish she’d hurry up. I’ve got crazy weird news to tell her, you see. Come on, Julie. Show up already. Or else I’m going to burst like a can of pop that has been all shook up. Tap, tap, tap, tap. Ugh. This isn’t doing me any good. Fine, I’ll let it out already. To the president. 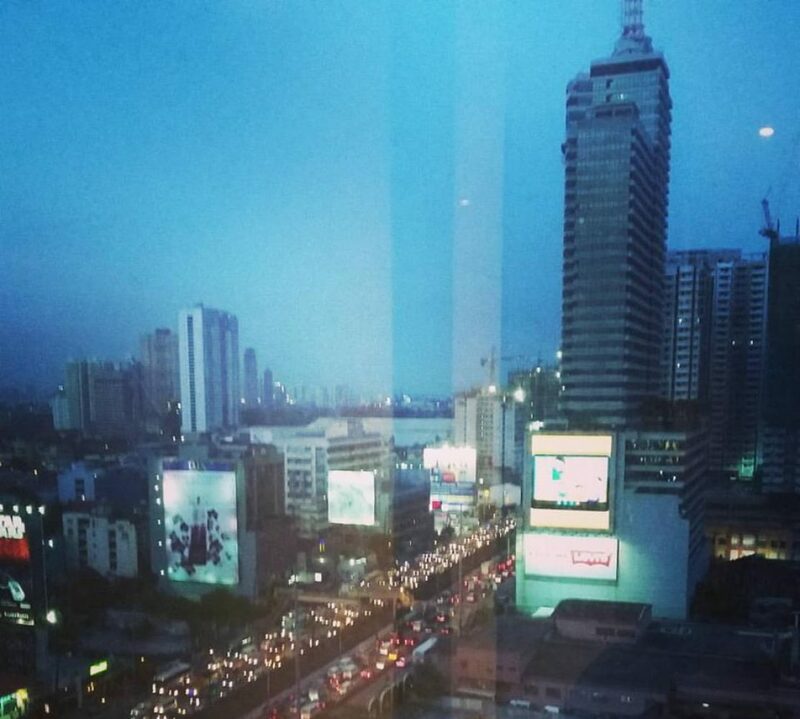 Of the Philippines. It’s so unbelievable, right? I’m not even sure how it happened. All I know is that a strange person dropped by my house this morning, introducing herself as the president’s PA. She showed me a marriage contract — one that has apparently materialized out of nowhere, since I have no recollection of having gotten married to anyone — proving that I was the president’s — gasp — first lady. I told her she had the wrong person, but there it was in black and white. The contract had my full name — Aleksandra Elisabeth Salarson de Guzman — down to all the eccentric spelling nuances. 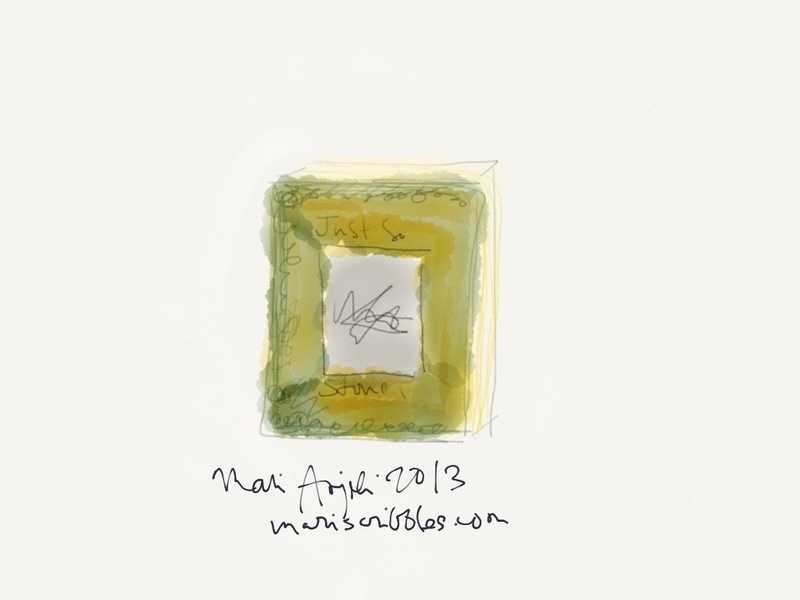 It had my undecipherable signature as well. So what did it all mean? What did it all imply? I asked the PA those questions and all she said was that I had to be in Malacañang that evening. That’s seven hours away. Oh, I hope Julieta would get here soon. She’s always been the sane and level-headed one. She’d tell me what to do. Suppose this was all real? Suppose I had perhaps gotten a bit tipsy and had maybe flung myself into a Vegas-like ceremony with the most powerful man in the Pearl of the Orient? Suppose I’m not dreaming up this wacky, far-fetched nightmare? Well, I suppose I should get my act together, then. Would it take a lot of work to become a president’s wife? He’ll need me for support. He’ll need me to give him nuggets of wisdom, too, from time to time, I guess. He’ll need me to flutter like a social butterfly during classy engagements, to be the people’s lady during community events, to be a witty speaker during press conferences. He’ll need me to stand forever by his side. Gosh, I don’t know if I’m up for it. Julieta, please get here fast. I need all the words of wisdom and encouragement that I can get. 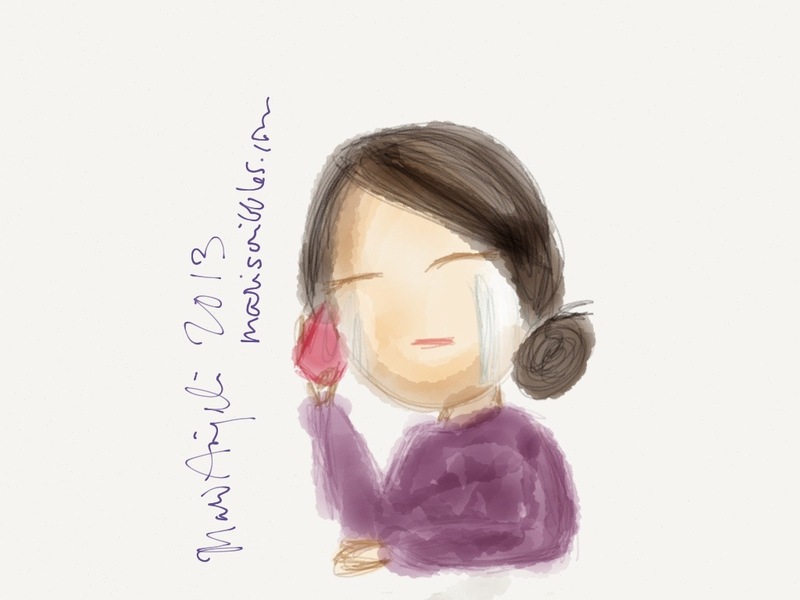 We cry for lots of reasons: sadness, pain, fear . . . and happiness. When was the last time you shed tears of joy? November 2012. A script, a notebook, a hot pink phone. Frustrated tears roll down my chin as I struggle to verbalize the turmoil of emotions that have been welling up inside my chest for the past few months or so. I laugh at myself, feeling like a telesalesperson with that sheet of muddled up writings in front of me. You laugh too, telling me you won’t let me live this down. Struggles. Questions. Misunderstandings. I let my awkward words stumble and tumble out. Kind words. Apologies. Resolutions and affirmations. The pain subsides and I find myself smiling through a new set of tears. Tears of relief. Tears of new found joy. Let’s make this fun, you say. Yeah. Summary: After moving to the United States from Canada in 1998, a free-spirited young woman rejects the status quo and embarks on a journey to discover what it means to be truly happy and fulfilled in the Land of Opportunity. Her 13-year search spans half a dozen states, a bunch of fearless adventures, and ever-increasing crises, divisions, turmoil, and discontent. Through it all, she holds on to her fearless pursuit of happiness and fulfilment against ever-decreasing odds. 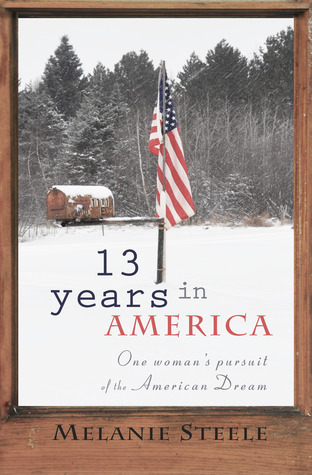 13 Years in America is a moving personal journey and a sharp, hard look at the American Dream. 13 Years in America. I wonder. Would I be able to write something like this, too, like 4 Years (plus) in Malaysia? Or perhaps 2 Years in Australia? Or 25- 6 Years in La Islas Filipinas? I didn’t expect this book to be so thought-provoking. 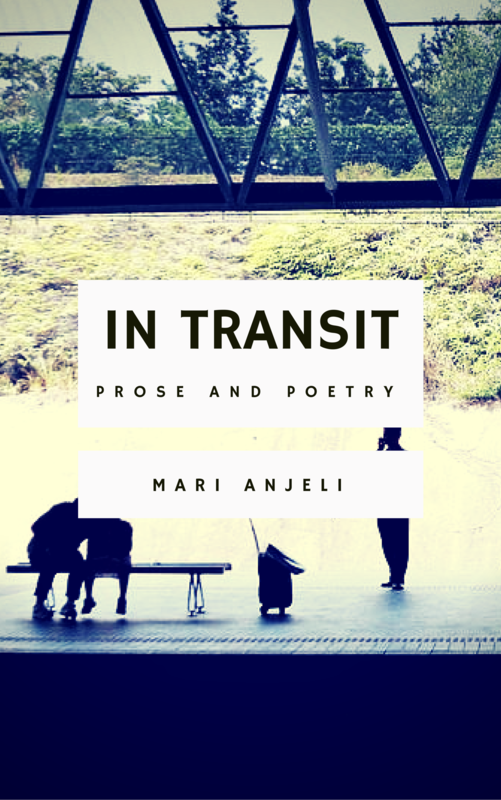 Reading through the first few chapters simply gave me a glimpse of a life of a girl who fell in love, got married, left the country she grew up in, came face to face with the realities struggling young couples face, and so on and so forth. It wasn’t until I got to the latter chapters that questions about happiness, fulfilment, and conforming to the system that we live in as a whole started nagging me. What is happiness? Is it found in the end point or in the journey itself? Where do we find our fulfilment? Do we find it in reaching our goals or in loving and making a difference in the lives of others? And are we content in living in the prevalent system in this world? Working our butts off, making some decent money, getting stressed, getting tired, saying hello to our loved ones every now and then, repeating this cycle over and over again? Is this the way life is supposed to be? After a few minutes, we rise and keep going. This time I fall behind, and I start thinking about how the beauty and wonder of this mountain aren’t just at the top; they’re here, right now, around me. Have an open mind on the way up. That’s where the experience is. My whole focus for years and years now has been on a goal, on reaching and achieving. And that goal, no matter how hard I work or how far I go, is always further on. It’s almost like the goal is a mirage, always on the horizon, just out of reach. Have an open mind on the way up. That’s where the experience is. 13 Years in America ended, of course, with Melanie Steele’s 13th year there. But for me it didn’t really “end”. It’s not that there wasn’t any closure — there was — but it wasn’t the closure I was expecting. But I guess that’s just the way life is. It’s continuous, it goes on and on, and — a lot of times — the chapters don’t end in the way that we want them to. Dr. Gonzales seems to be so stressed out today. I pity him. Two death sentences in a row, huh? And that’s just for this morning. He’s still got a couple of patients lined up for this afternoon. I’m grateful for my lunch break. True, I love working at the health centre. But there are days when things simply get too disheartening. I’m thankful for any form of escape. My sister says she wants to meet up for lunch at the deli. She’s got some big news or something. I’m sure it can wait until tonight, but she tells me its urgent. I get a rain check from Dr. G. He gives me a nod and so I’m off. The deli’s a ten-minute walk away from this block. 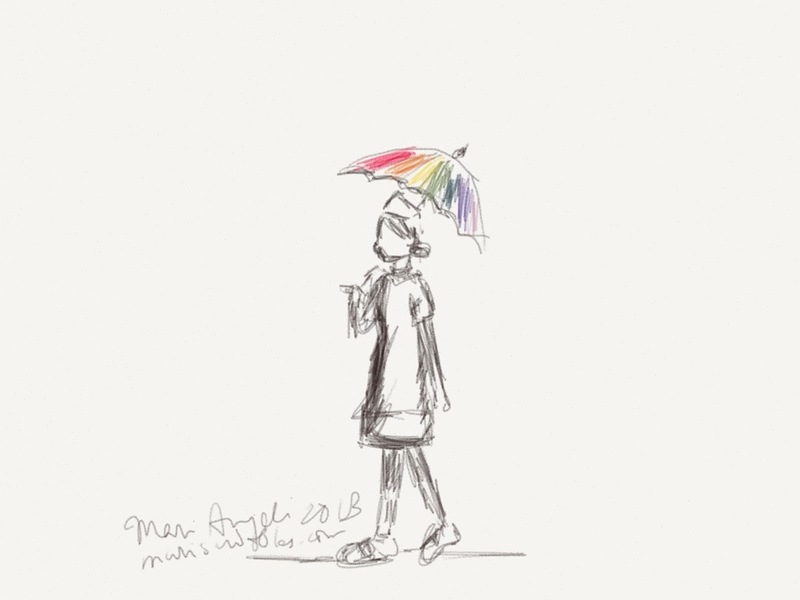 I clomp through the street in my white clogs, white stockings, white dress suit, white cap… People could mistake me for a white lady but thankfully my rainbow umbrella gives just the right amount of colour to confirm my humanity. Two little kids — a boy wearing a maroon waistcoat and a girl wearing a frilly navy dress (both were donning bunny ears by the way) — zip past me, causing me to dive umbrella-first into the dusty side walk. Splotches of red, orange, yellow, green, blue, indigo, and violet dance before my eyes. It takes a while before my sight goes back to normal again. When it does, I realize that I’m not in the street going to the deli any more. Oh no. Not again. I wonder how long this time travel thing will last this time. I decide to just enjoy the ride until I can get back to my sister and to Dr. G.
I’m at my old elementary school. The yellow concrete walls, the moss shillings, and the wide grey staircases are all too familiar. I half expect the witch-like face of my first grade teacher to peer at me from one of the dust-tinted windows. 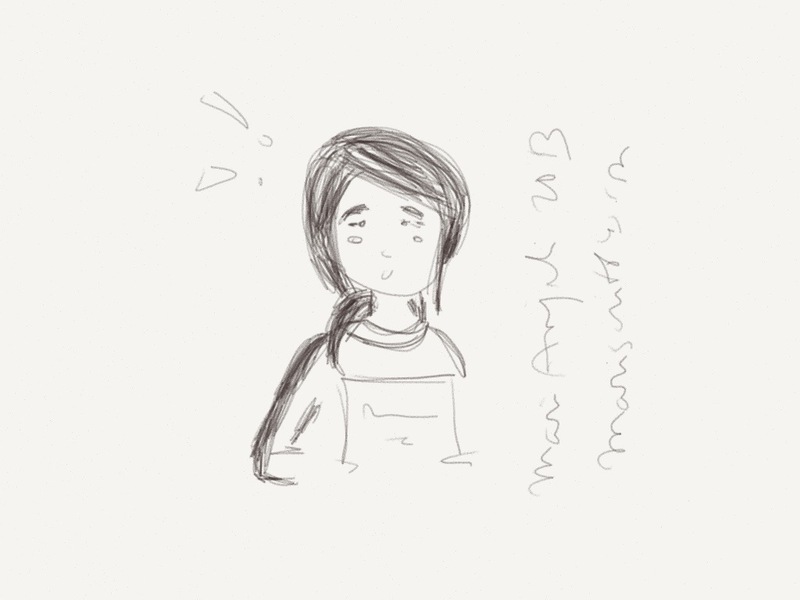 Walking on, I see the seven-year-old version of my best friend crying at the corner. She’s in that spot near the staircase, where we (and another friend) would eat our packed lunches. I’ve done some time travelling before — I know they can’t see me — so I draw nearer. I kinda want to know what is going on. The rainbow splotches return and, in an instant, I’m back on the curb, my colourful umbrella splayed before me. Well. That was quick. But profound, nonetheless. That was the day my best friend and I decided to get into medicine. That was the day we decided what path our lives were going to take. I shake my head, remembering the lives of the two people that Dr. G and I were unable to save that day. But as I dust off the gravel from my uniform, I realize one thing. We may not have been able to save their lives, but we still have the opportunity to save more. I glance at my watch. Sissy is probably already waiting for me inside the deli shop. What was your favorite book as a child? Did it influence the person you are now? The Elephant’s Child. How the Camel Got His Hump. How the Rhinoceros Got His Skin. For my eight (or was it seventh?) birthday, I got what I believed was the best present ever. We had just gotten home from the beach (our “clan” travels from the mountains down to the sea every Araw ng Kagitingan because it’s a holiday and all) and there was a thick birthday gift waiting for me. I couldn’t wait to open it. I don’t remember if I opened the package carefully or if I ripped it to shreds. But I can imagine how I must have ooh-ed and ahh-ed, seeing the thick volume with the green and yellow hardbound cover peeking out from under the wrapper. I loved that book. I loved the stories inside, far-fetched as they were. Did you know that elephants have trunks because the Elephant’s Child had a nasty tug-of-war with the crocodile by the Limpopo River? Did you know that camels’ humps were originally called humphs but the name was changed so as not to hurt the camels bearing them? And did you know that the rhino’s skin is all wrinkly because a naughty Parsee put cake crumbs in it while the poor soul was bathing (without his skin) near the beach of an Altogether Uninhabited Island? I know, I know. The stories aren’t real, O Best Beloved. But they taught me to look at the world with wonder. They taught me to believe in the unbelievable. And they taught me to keep careful watch of my clothes whenever I’m out swimming or bathing. The sweet musical cartel that is The Likes of Us began as a long distance collaboration between Oklahoma native Benj Heard and Colorado songbird Katrina Stone. As the story goes, the pair stumbled upon an affinity for writing 1940’s inspired duets through the process of sending tracks back and forth over the course of a year. Without truly recognizing the depth of the sonic landscape they had created, The Likes of Us was formed as charmingly as the harmonies and lyrics that waltz through the valleys of their debut album. 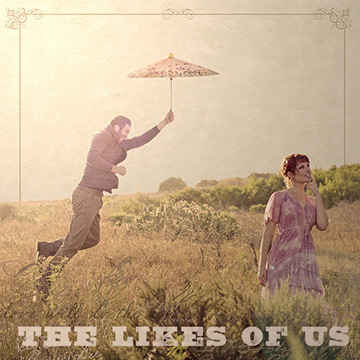 The Likes of Us‘ self-titled album has been murdering my playlist this past week. The album features 10 jazzy tracks, each of which makes me feel like I’m walking through an open field framed by floating vintage coloured balloons. It’s perfect chill-out music, the one you listen to when you’ve had a long day and you just want to daydream the night away. I can’t seem to find the lyrics to their songs anywhere in the web — perhaps my Googling powers have dwindled. No matter. I’d probably memorize all the songs by the time this month is over. I’ll put up the lyrics somewhere, if I’m diligent enough. Well, here’s a YT vid for you all to enjoy. And they do have those balloons I’ve been conjuring up in my imagination! Wasn’t able to write a paraphrase today. But I shall share to you some scripture anyway. For those who find themselves hangdong skulking. No hangdog skulking for me. You won’t embarrass me, will you? Or let my enemies get the best of me? Who went out on a limb for you. It’s the traitors who should be humiliated. School me in your ways. Lead me down the path of truth. You are my Savior, aren’t you? Mark me with your sign of love. Plan only the best for me, God! Sends them in the right direction. Will take you to God. It’s been a very bad life. 12 My question: What are God-worshipers like? Their kids inherit a prosperous farm. They are the ones he confides in. I won’t trip over my own feet. 16 Look at me and help me! I’m all alone and in big trouble. Call a truce to this civil war. Then lift this ton of sin. Have it in for me? How viciously they hate me? Don’t let me down when I run to you. I wait to see your finished product. From this run of bad luck. I just love the translation from The Message, don’t you? Here’s to a skulkingless week!